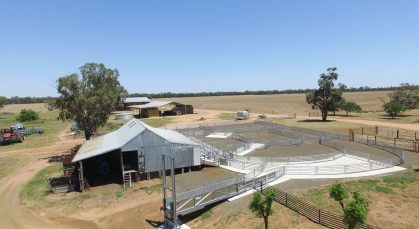 Stockpro is an Australian owned and operated family business, specialising in world class livestock handling systems. Our Expertise is based on 30 years of first-hand experience in the livestock industry. 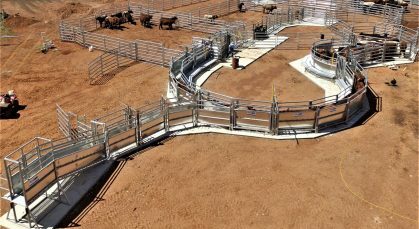 After starting out building stockyards on our family farm in 1995, we identified a need in the market for good quality, fit-for-purpose livestock handling equipment. 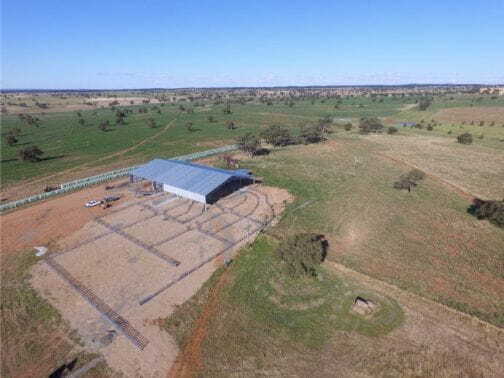 We subsequently moved off our farm in NSW in 2001 and focused on building the Stockpro business. 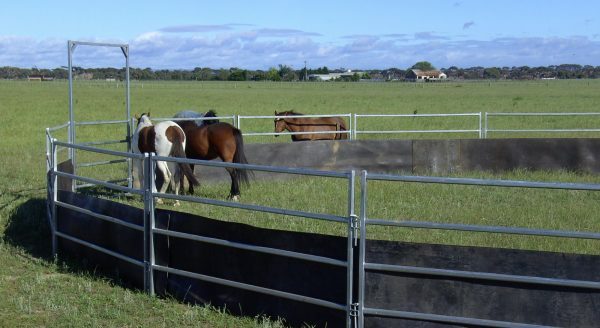 We are proud to have developed into a company that is well known for top quality, robust & efficient stockyard systems. 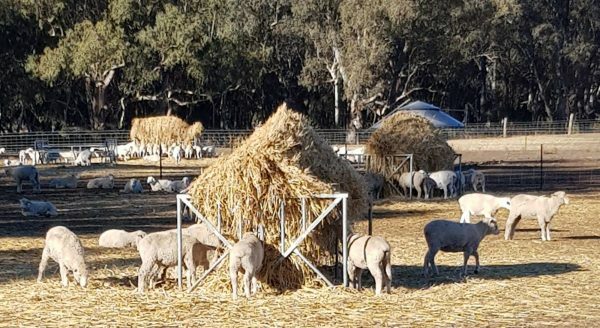 Due to out first-hand knowledge of the livestock industry, we understand what farmers need and what works best. We are considered one of the nation’s leading livestock equipment manufacturers. 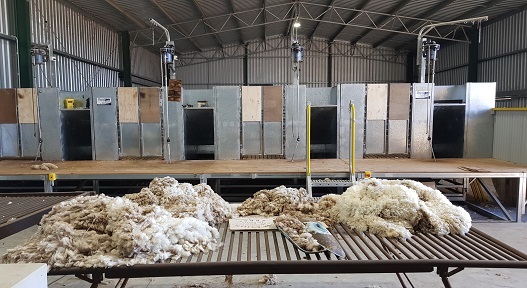 This has allowed us to bring international stock handling best practices, methods and technologies to the Australian stockyard industry. 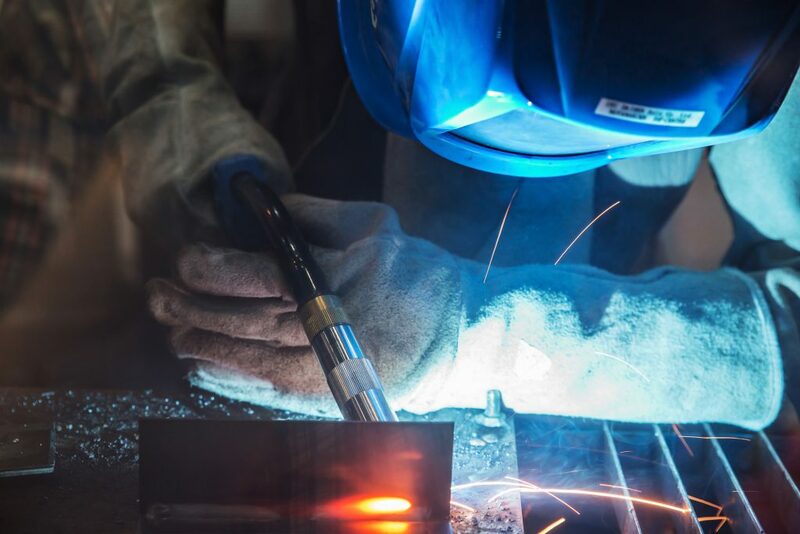 Our ‘insider’ knowledge has allowed us to develop and manufacture superior, market-leading products time and again. 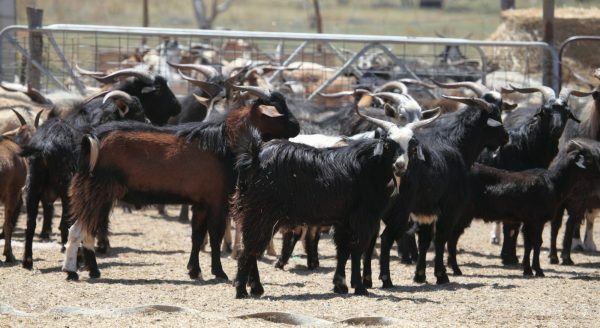 To meet the needs of the livestock handler with the highest quality equipment and service to increase efficiency and safety and reduce toil in livestock handling. Picked up the ramp today. Very pleased with it. Very good quality and excellent value for money! I’ll be back for more. Loaded 300 old ewes in 22 minutes, filled 3 and half decks. Just ran up beautiful. I want to receive promotions via email.